A must-read for anyone interested in learning more about the path to Kathy’s Petition to the Governor is a book called Murder, Medicine & Motherhood. 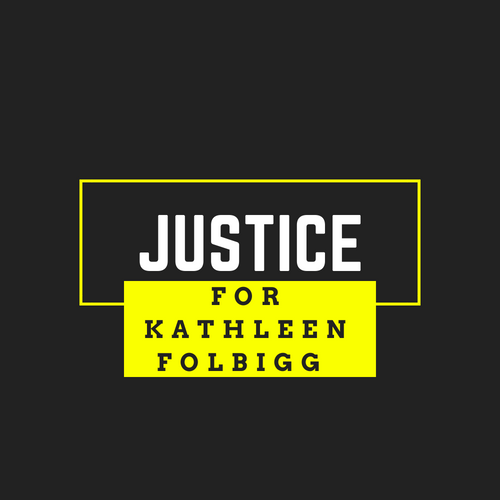 It was written by a Canadian legal academic, Emma Cunliffe, who spent six years researching Kathy’s case and concluded she shouldn’t have been found guilty based on the evidence presented in court. The Petition includes a 120-page report by internationally-respected forensic pathologist Professor Stephen Cordner, which criticised medical evidence given at the trial and concluded that the jury verdict was based on a lot of inaccurate and misleading evidence. “There is no forensic pathology support for the contention that any or all of these children have been killed. If the convictions in this case are to stand, I want to clearly state there is no pathological or medical basis for concluding homicide,” Professor Cordner said. ← What did you think of Australian Story?